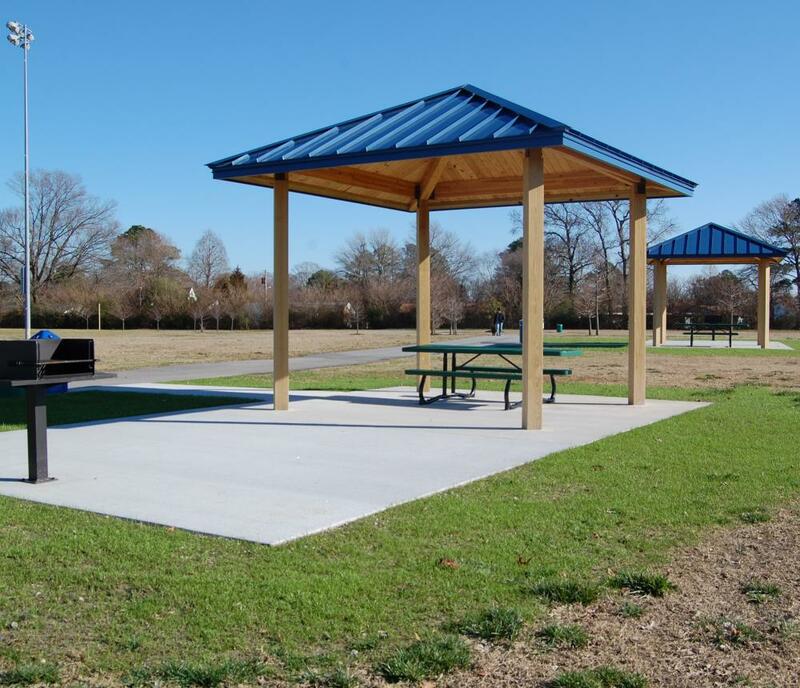 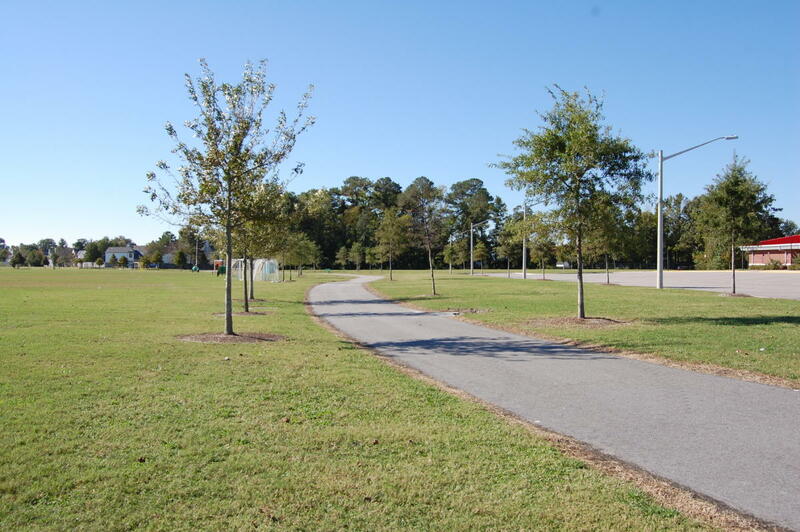 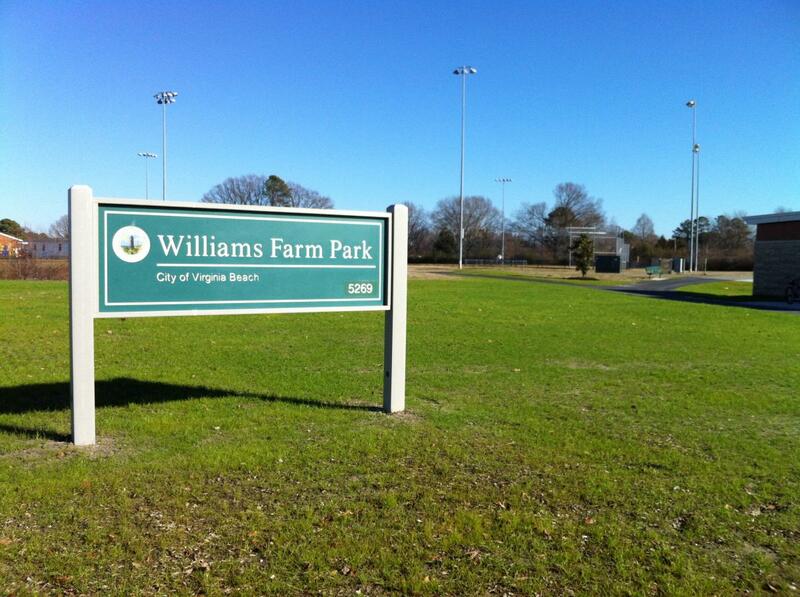 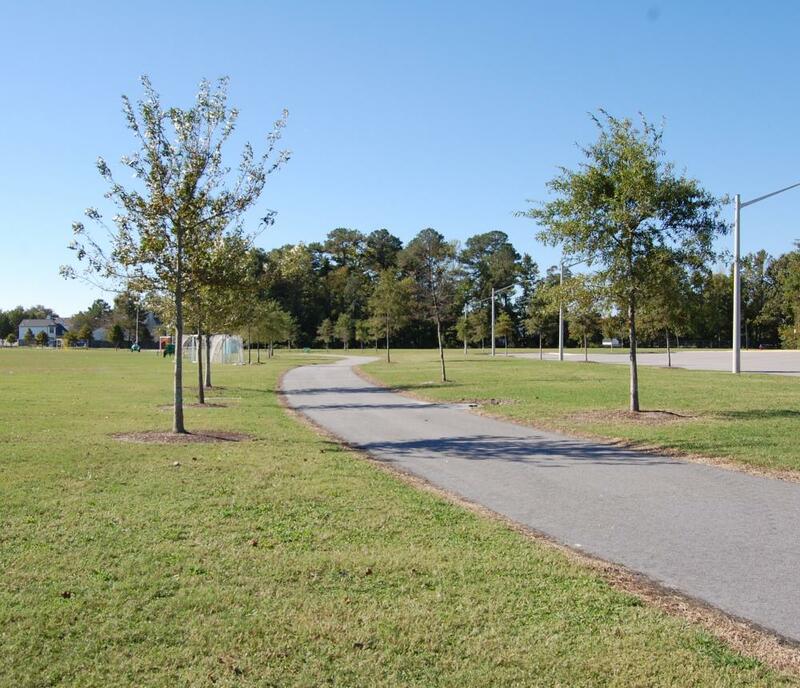 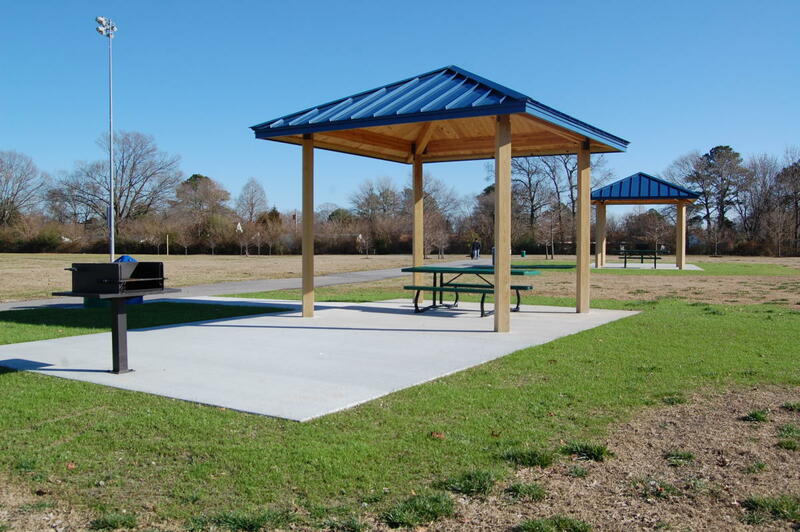 ​​​​​​​​​Williams Farm Park is a 36-acre community park located off Newtown Road between Diamond Springs and Newtown Elementary Schools. 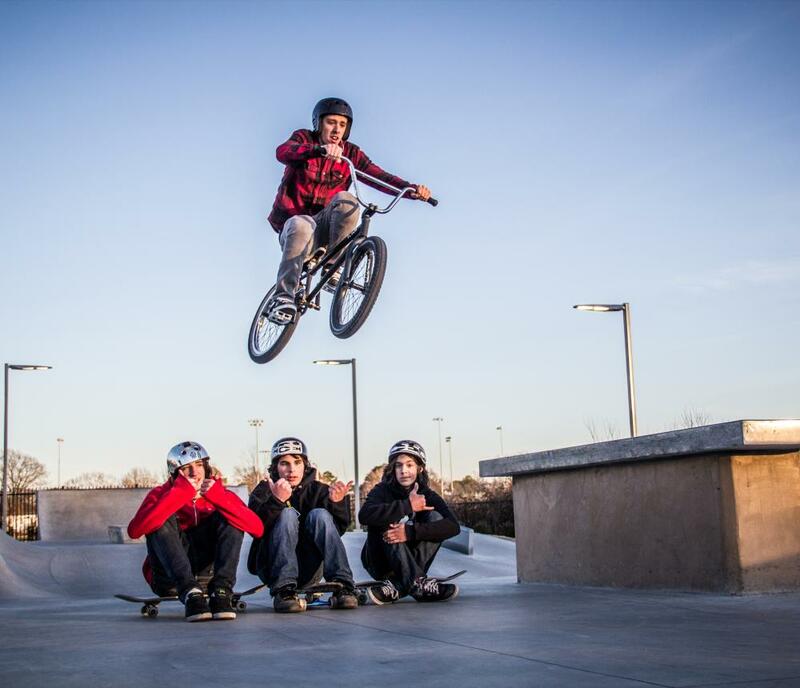 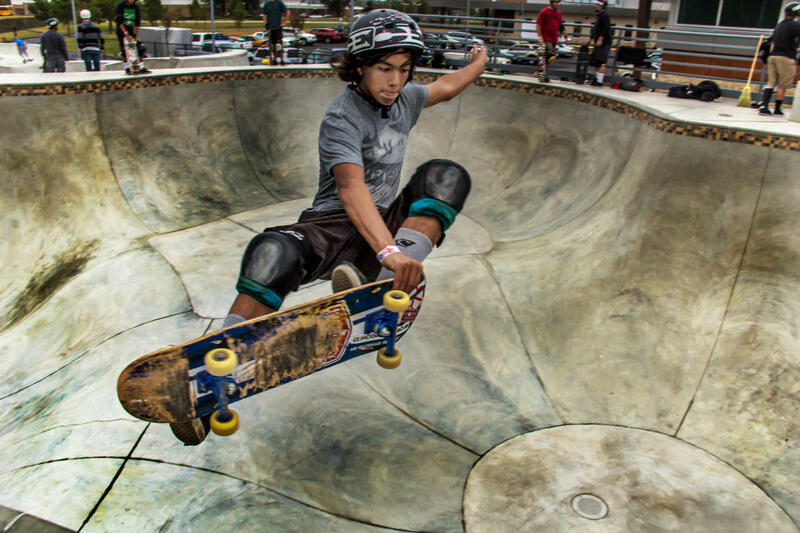 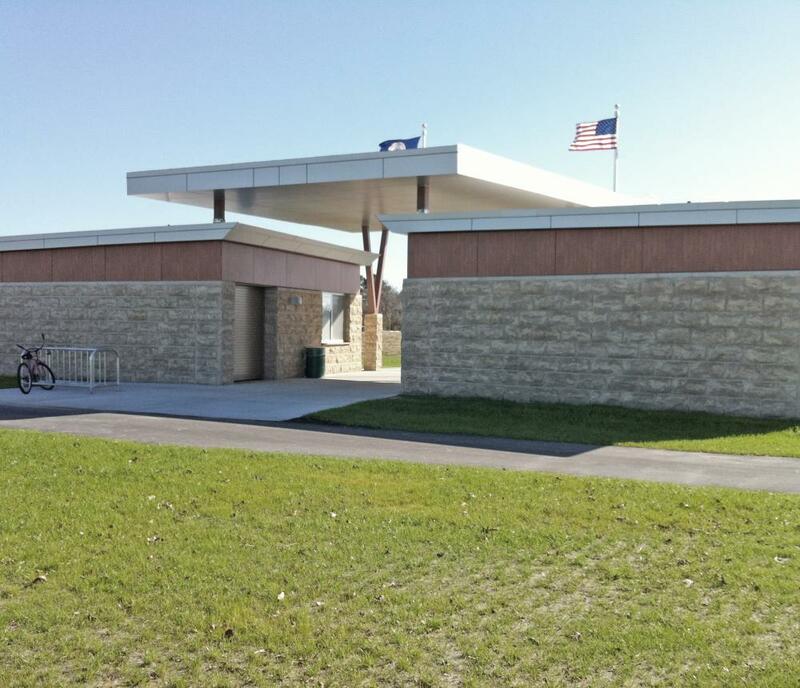 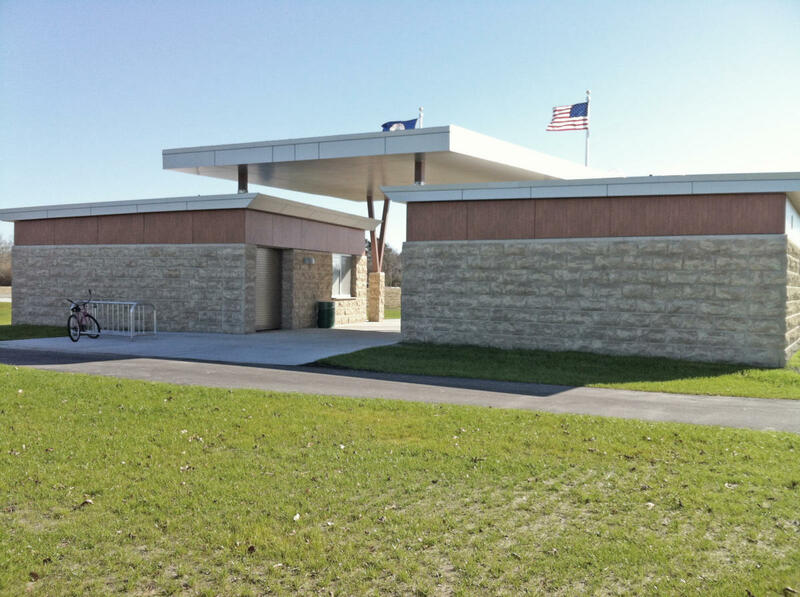 Amenities: - Open Playing Field - Mini-Shelters - Shared-Use Path - Public Restrooms Williams Farm Skate Park is a 25,000 square foot, concrete skate park that features a tiered bowl, flow park and urban skate plaza with LED lighting. 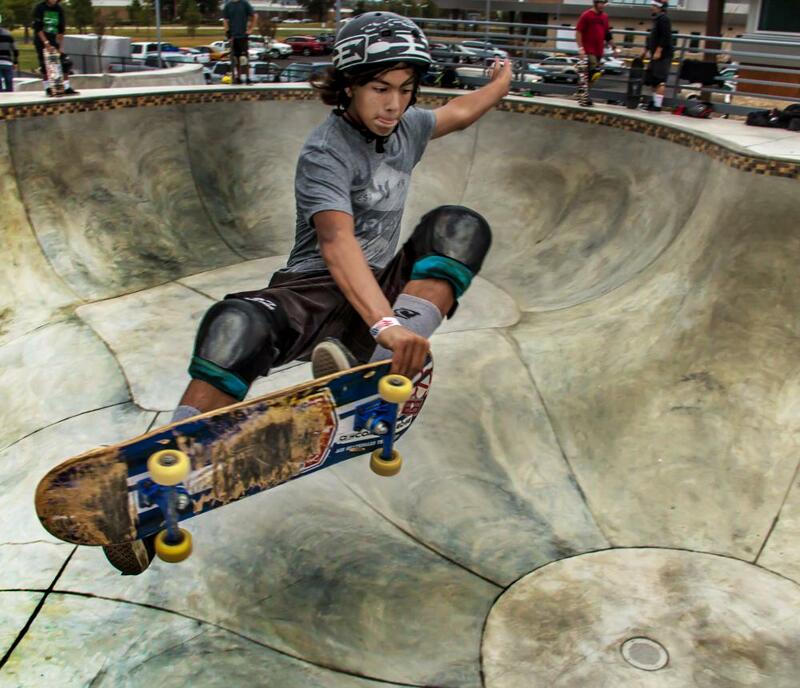 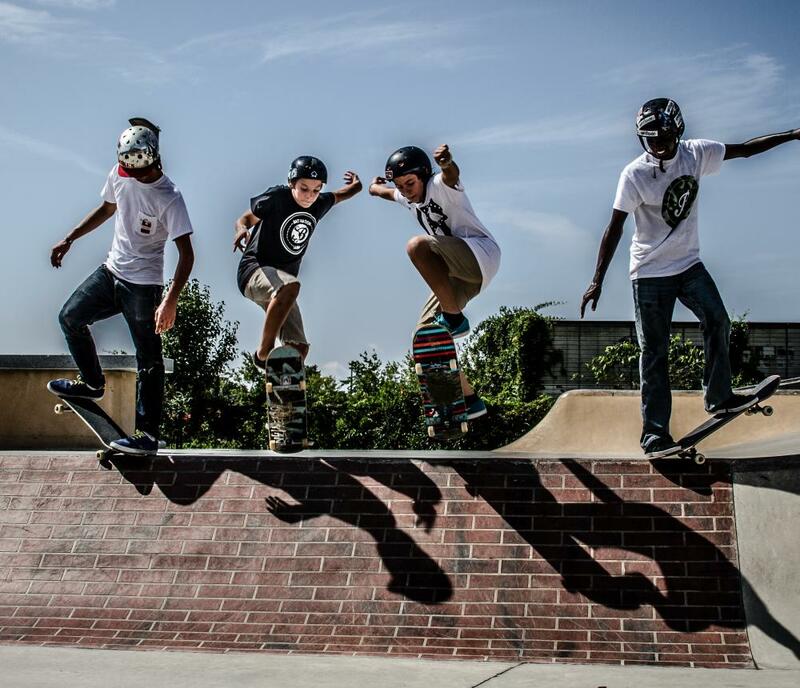 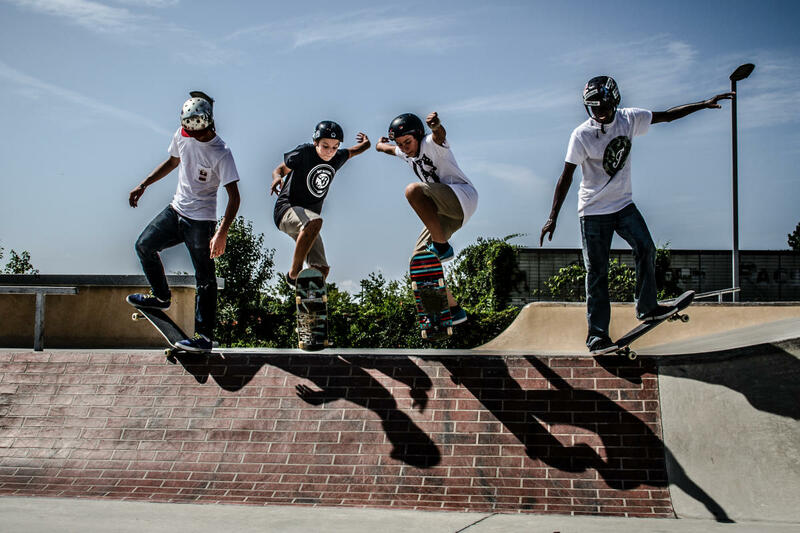 All skate participants must sign-up for a skate park pass. 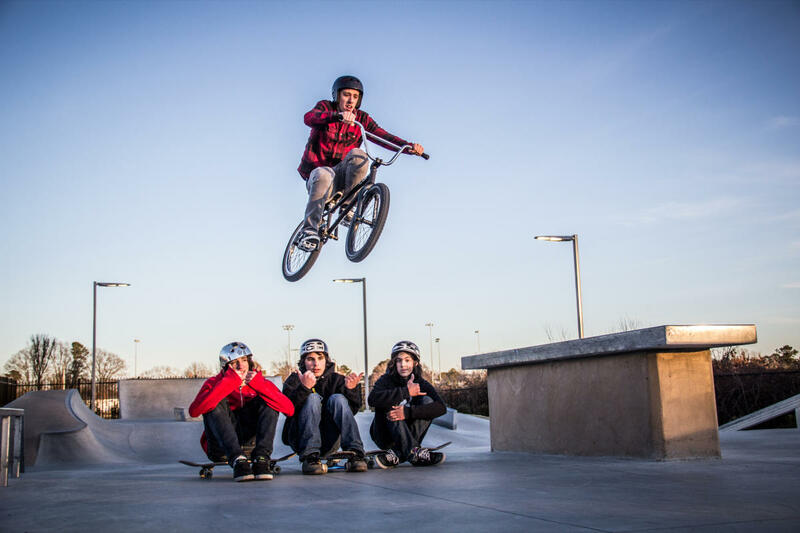 Industry Standard helmets are required and use of other protective pads are strongly recommended. 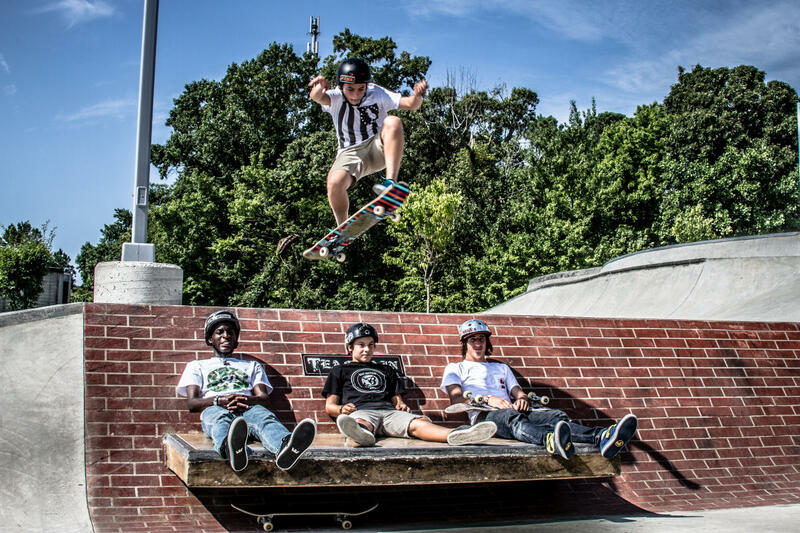 Patrons are expected to follow posted rules and staff instructions. 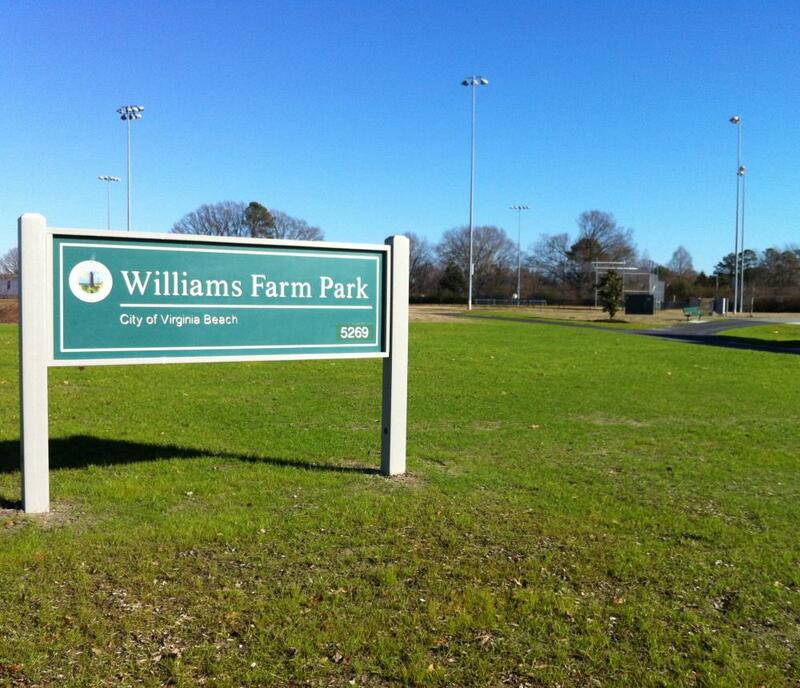 Operating Hours: General Park Hours 7:30 am - Posted Closing Time? 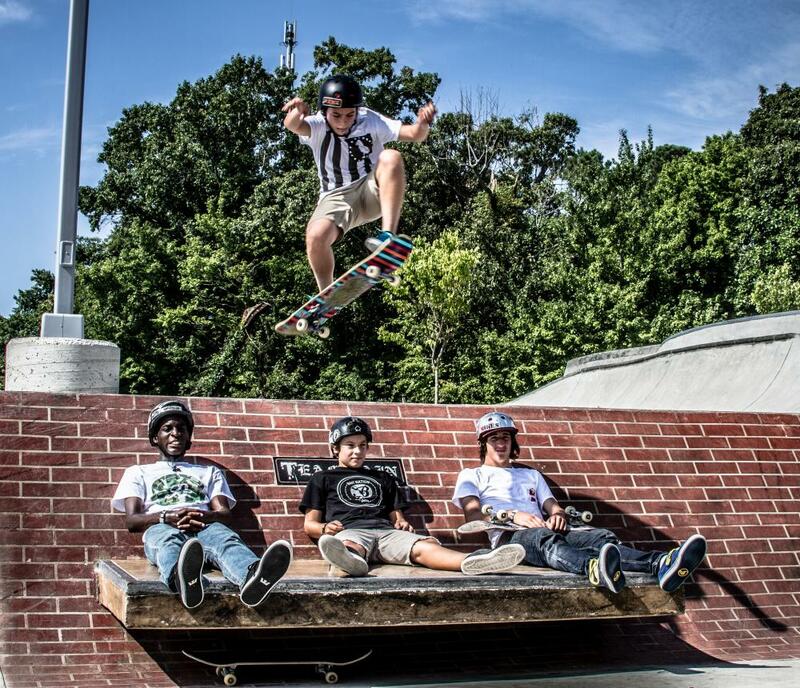 Skate Park Hours Open daily | 8 am - 9 pm?